Today, brand new project BC Unidos have released their debut single titled “Bicycle.” The track is released today via Sony Sweden, available everywhere now HERE. BC Unidos is the brainchild of Swedish musicians Markus Krunegård and Patrik Berger. Patrik is a songwriter, producer and musician who has penned global hits such as Robyn ”Dancing on My Own,” Icona Pop “I Love It” and Charli XCX’s ”Boom Clap,” to name a few. Markus is one of Sweden’s most prolific artists with multiple Grammy nominated domestic and English language projects to his name. “Bicycle” is an overtly fun pop track that describes one’s epic love for their two-wheeler. With a driving baseline and irresistible melody, this groove will have you on your feet, or in a bicycle seat, in no time. The duo tapped Zimbabwean/Californian Shungudzo for the vocal feature. 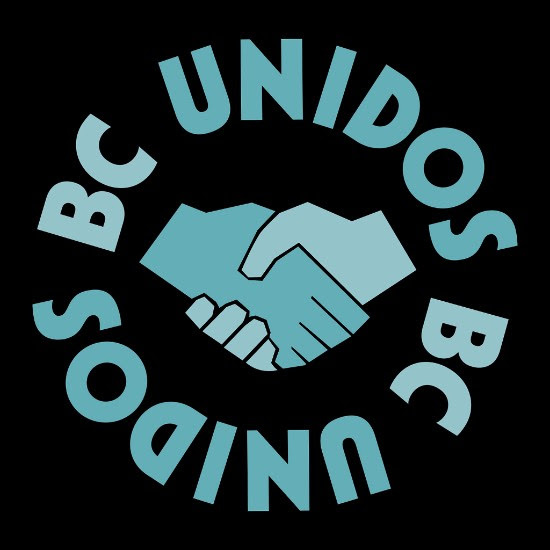 BC Unidos first saw attention via their production feature on Santigold‘s 2016 single “Can’t Get Enough Of Myself (Ft. BC)” (listen on Spotify here). They have since added ‘Unidos’ to their name, a reference to the collective spirit of the project, functioning as a pressure-free home for collaboration amongst creative friends. In fact, much of the writing done for the project has been done at gatherings of songwriter and producer comrades at a haunted house (yes, actually haunted) in the Swedish countryside. Markus describes, ”with BC Unidos we have invited some of our friends to partake in a musical free zone where no rules apply – proving that open minds and unity can create a better and more fun loving world.” “Bicycle” is a track that puts this attitude on full display. Get a taste of “Bicycle” at the links below and be on the lookout for more music from BC Unidos in the near future.